Power. Performance. Portability. 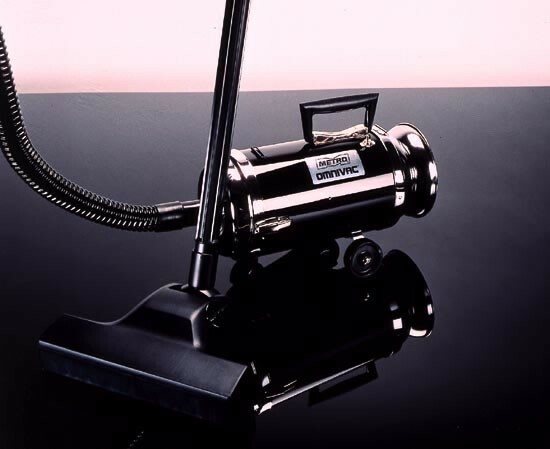 Classic Black a new generation of beautiful powerful cleaning systems. A powerhouse for tackling tough jobs with ease. Nothing beats Omnivac® for getting out imbedded dirt. That's because it is way ahead on all these important features: power, performance and portability. Power: Thanks to a 1.17 Peak HP motor and efficient flow thru design. 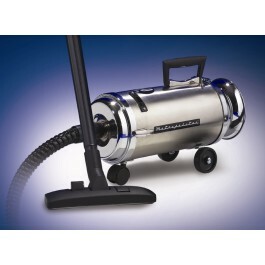 Omnivac’s® suction is far superior to most ordinary vacuum cleaners and its reversible, 200 mph air blower sweeps up garages, workshops, walkways, and inflates infaltables too. Performance: When it comes to results even much more expensive upright models can take a back seat to Omnivac®. The combination rug and floor tool, goes from carpet to bare floors with a touch of a switch, to clean everything from carpets and floors to walls and ceilings. 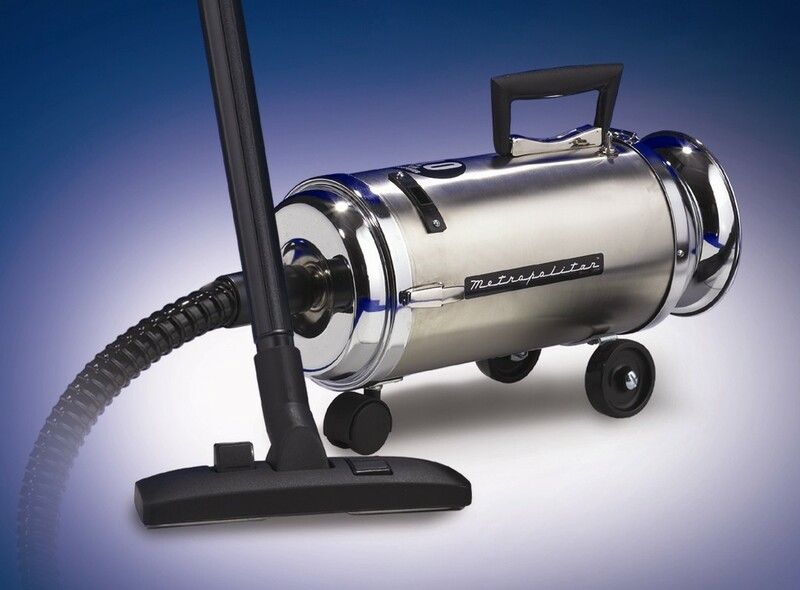 Portability: This all steel heavy duty vac weighs a surprising 8lbs so its light enough to be carried over the shoulder or it can be rolled along on its smooth gliding wheels and swivel caster.